DESCRIPTION Welcome to the beautiful Riverstone in Mission. Riverstone offers 24-hour concierge, indoor pool, renovated fitness facility, library, party room, tennis courts, visitor parking, air conditioning and so much more. Riverstone is steps from the grocery store, cafe's, shops and restaurants. 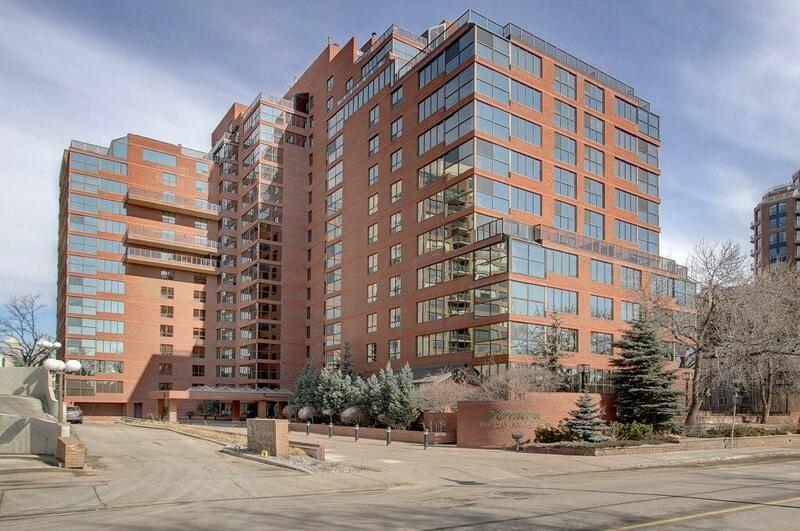 The unit has been tastefully updated with granite countertops, stainless steel appliances and hardwood flooring. The unit has two generous size bedrooms and bathrooms and loads of storage. Included is one titled parking spot and one storage locker. Call for a showing today!